Getting up before dawn never appealed to Penn State senior Elyse McMahon, but last summer it was exactly what she wanted to be doing. 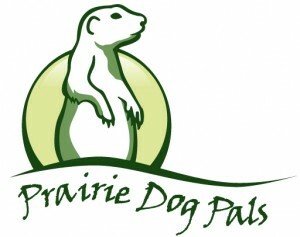 From June to August, her days began early with trapping and handling endangered Utah prairie dogs for data collection. The wildlife and fisheries science major headed west to be part of a study to determine if a new type of bait containing a trial vaccine could help eliminate the sylvatic plague in prairie dogs. Students collected data that U.S. Geological Survey employees analyzed. WildEarth Guardians filed suit this week challenging the U.S. 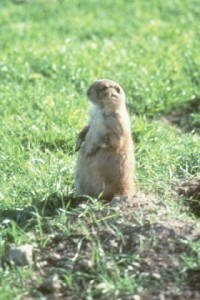 Fish and Wildlife Service’s (Service) refusal to protect the Gunnison’s prairie dog under the Endangered Species Act (ESA). The Service denied the species protection despite a documented 95 percent decline since the early 1900s and numerous serious ongoing threats.